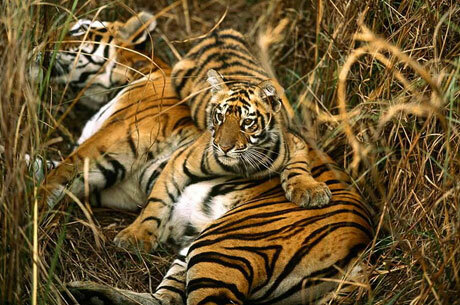 The plenty of nature’s reward loaded in Rajaji National Park area which attracts the wildlife lovers, corporate and friends of nature to visit Rajaji the most spectacular wildlife park of India. Rajaji National Park has few forest divisions as Rajaji, Chilla wildlife sanctuary, Motichur and sections of Lansdowne, Dehradun and Siwalik. 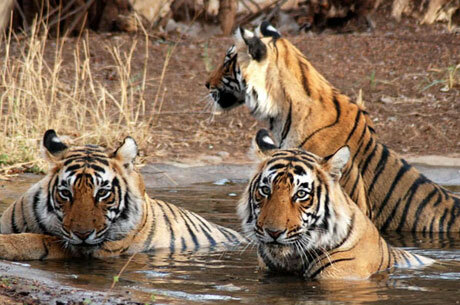 In 1983 all of these sanctuaries merged Rajaji National Park. It is named after Raja Gopalchariya – a freedom fighter. The magnificent River Ganges flows in Rajaji for 24 KMS long which make the national park quite diverse and rich apart from the numerous streams and creeks. 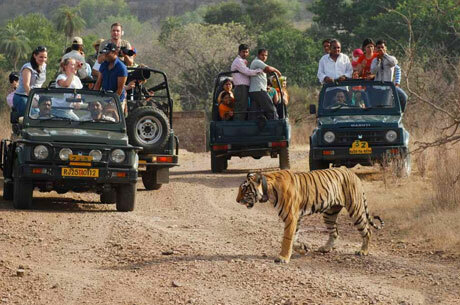 Rajaji gives many chances to wildlife enthusiastic to experience the charming landscape and the serene nature. Rajaji is located along with mountains and in the foothills of Shivalik Himalayan ranges. 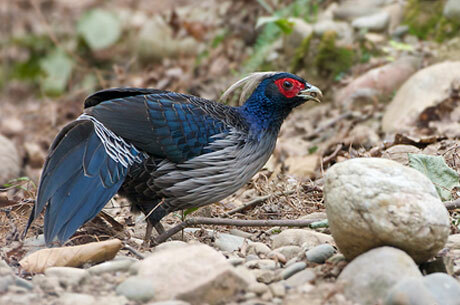 The national park characterizes the Shivalik eco-system. 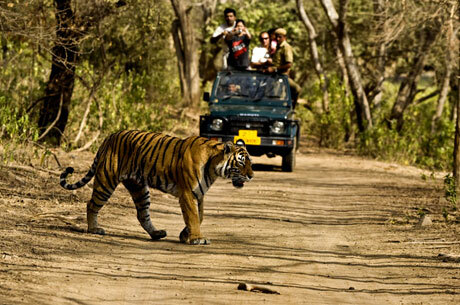 The plenty of nature’s reward loaded in the park area which attracts the wildlife lovers, corporate and friends of nature to visit Rajaji the most spectacular wildlife park of India. It is reachable from various directions by air, road and rail. Rajaji has a superb ecosystem laid in the Shivalik hills and on the opening of the enormous plains of Indo-Gangetic region, hence it represents various vegetation regions and forest kinds as Riverine, Mixed broad-leaf jungles, Chirpine forests and pasturelands full with grass. 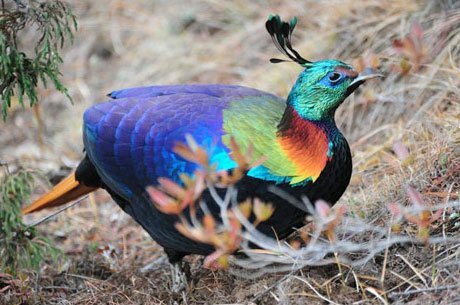 It has got 23 mammals’ species and 315 avifauna species. 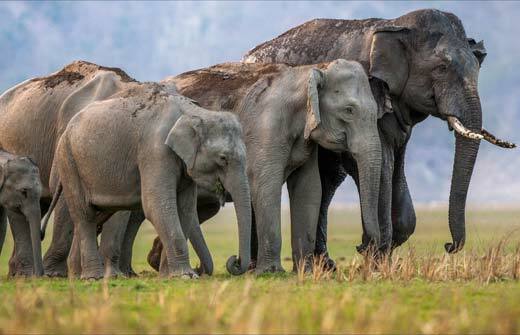 The wildlife lover has opportunity to view the herds of elephants wandering grandly in the forests and sometimes a royal Bengal tiger on his way by the high grasslands. Apart from this one may be thrilled to see jungle cat, leopard, yellow throated Himalayan marten, Sambhar, barking deer, Cheetal, wild boar, Langur, sloth bear, monitor lizard, civet, python and king-cobra. Rajaji has rich birdlife as pea fowl, Hornbill, jungle fowl, woodpecker, kingfishers, thrushes, warbler, parakeets, finch, barbet, Indian roller and oriola etc. 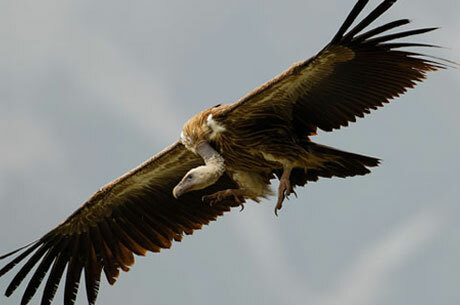 In winters months a many ranges of attractive traveling birds come to Rajaji to play in River Ganges’s blue water which run through the national park. The rivers of the park give shelter to many fish species as Mahaseer, Goonch, Chilwa, Kalabanse and Trout. There are many hill stations located around Rajaji as Dehradun and Mussoorie etc in Himalayan foothills. The auspicious places like Haridwar and Rishikesh are located closely. From mid October to June is the best to see the wildlife and nature. Air: Jolly Grand airport is the nearest airport 34 KMS far from the park.